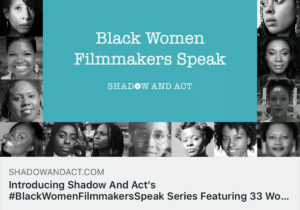 Black Women Filmmakers Speak Series Shadow and Act. The Creative Outsiders Podcast has decided to follow my journey as a filmmaker for 2018. I’ll give monthly updates to the pros and cons of my journey. Check out the first interview of the year below! 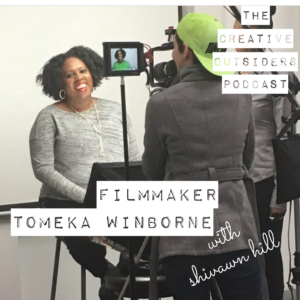 Shivawn Hill interviewed Tomeka M. Winborne on THE CREATIVE OUTSIDERS PODCAST! 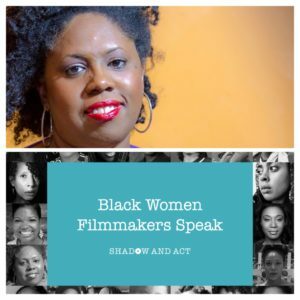 Finding your filmmaking CREW in a small region. 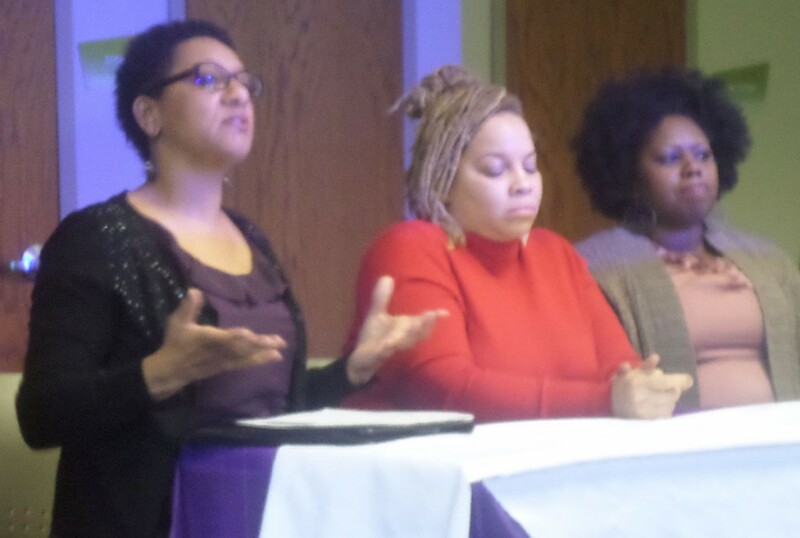 Tomeka’s Interview on Cox Connections: Why she wanted to tell this story. Click here to read Virginia Pilot article.